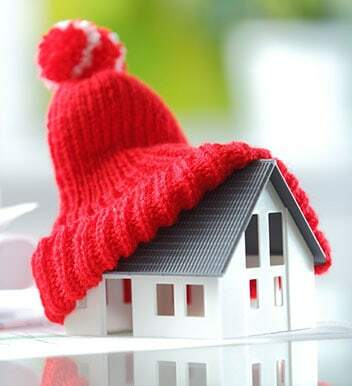 At Fairbairns Heating & Cooling our dedicated and knowledgeable team is passionate about making the homes and offices of our customer’s climate comfortable all year round. 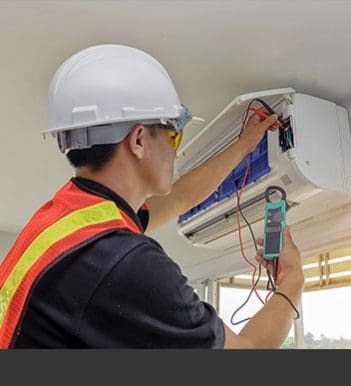 Thanks to our comprehensive and tailored approach our customers throughout Melbourne’s south-eastern suburbs will find just what they are looking for and more amongst our extensive collection of reputable air conditioners and heating units. 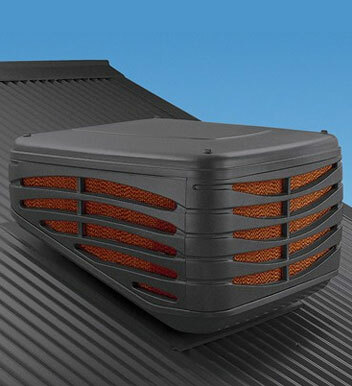 No matter the size of your home or your specific requirements our range of air conditioning systems are suited for homes from Wantirna, to Dandenong, and the surrounding suburbs. 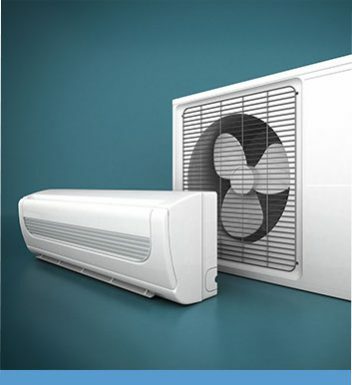 To learn more about our approach or our exclusive installation services call us on 9870 7059.